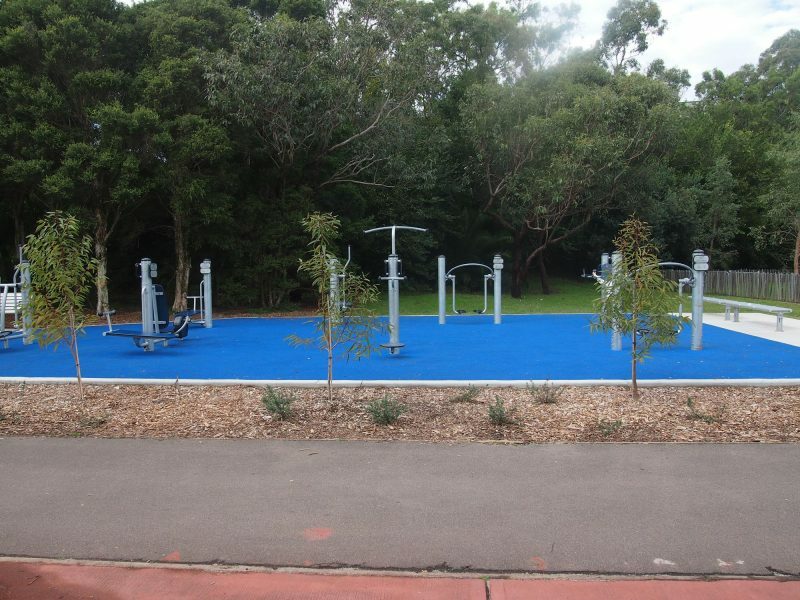 The Bay Run travels approximately 7km around Iron Cove Bay and is one of the most popular harbourside routes in Sydney. 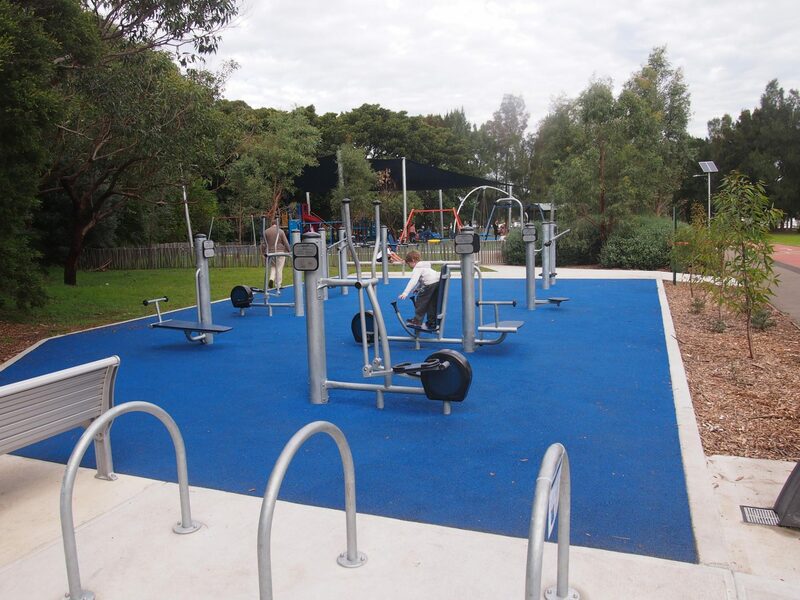 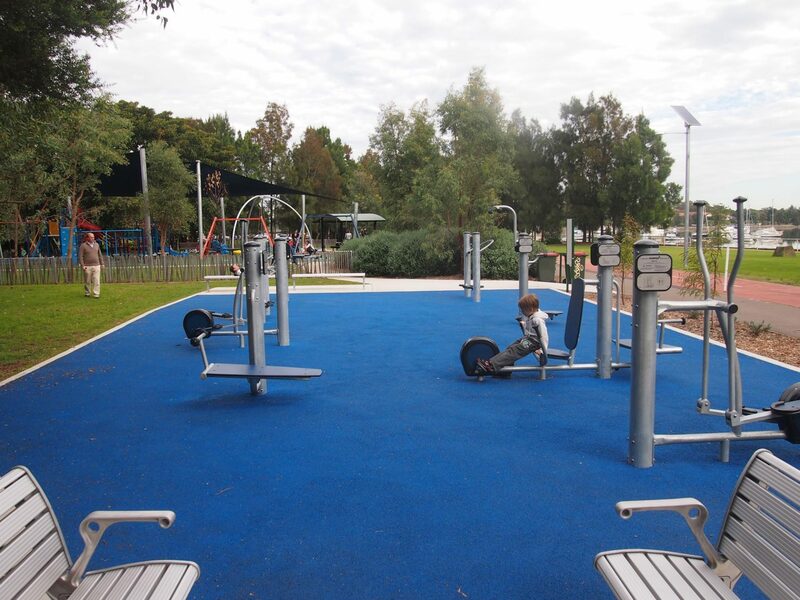 Play by Design had the opportunity to add an extra level of interest along the shores of Iron Cove Bay by implementing an outdoor fitness hub. 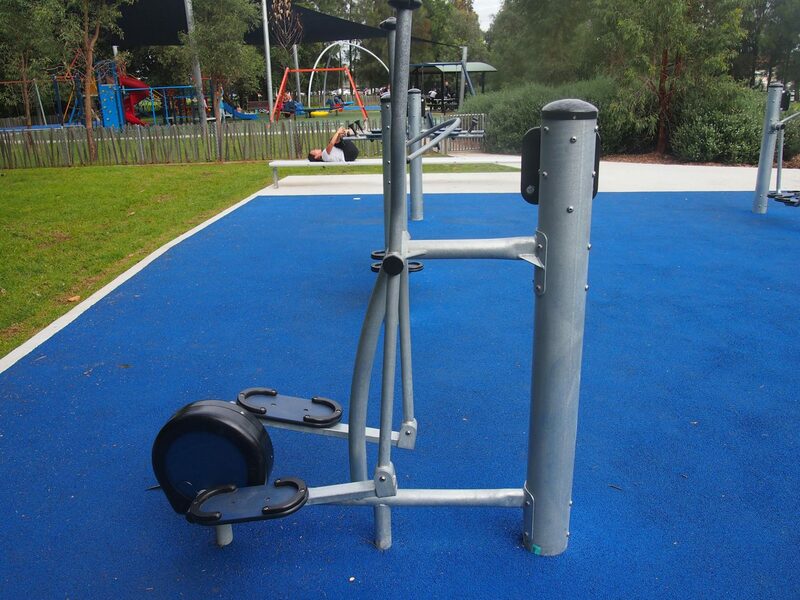 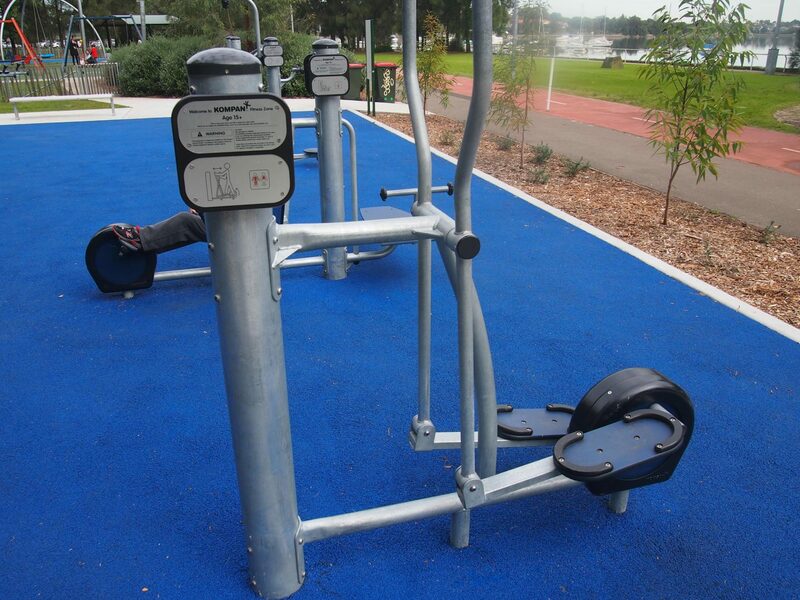 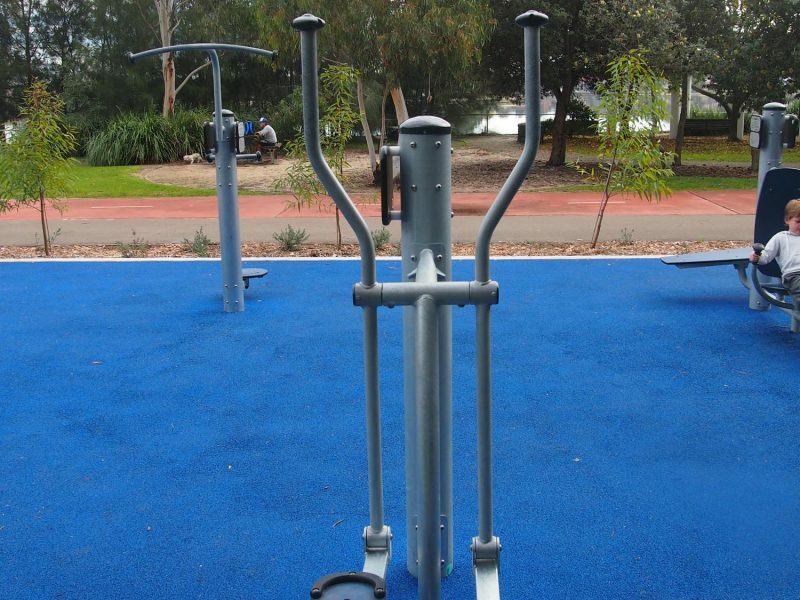 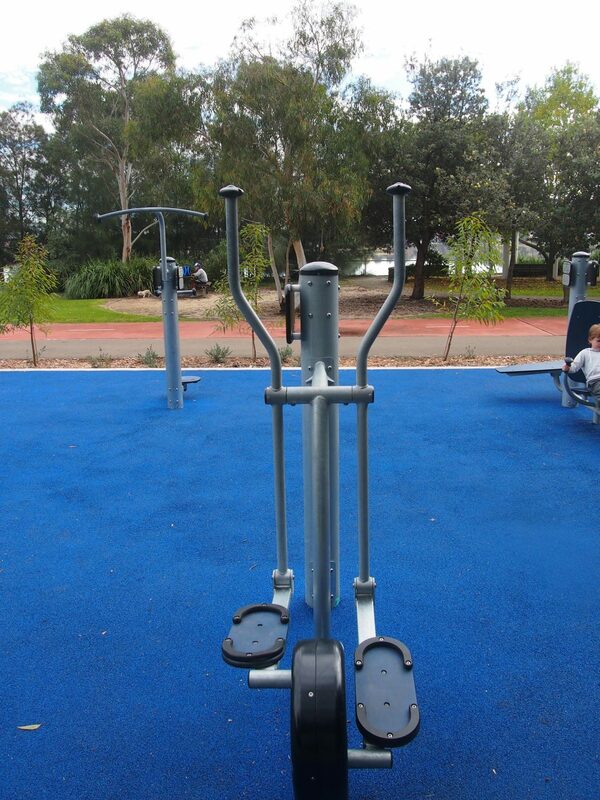 The equipment included in this design provides a wide range of movements allowing the user a full body workout.